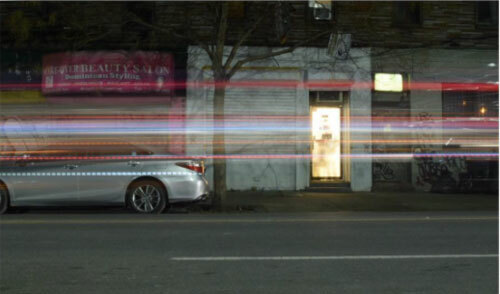 EMMANUEL LIMON . . WORK ALERT !!!!! the man of leather, & heavy metal / sin coyote . . soul. 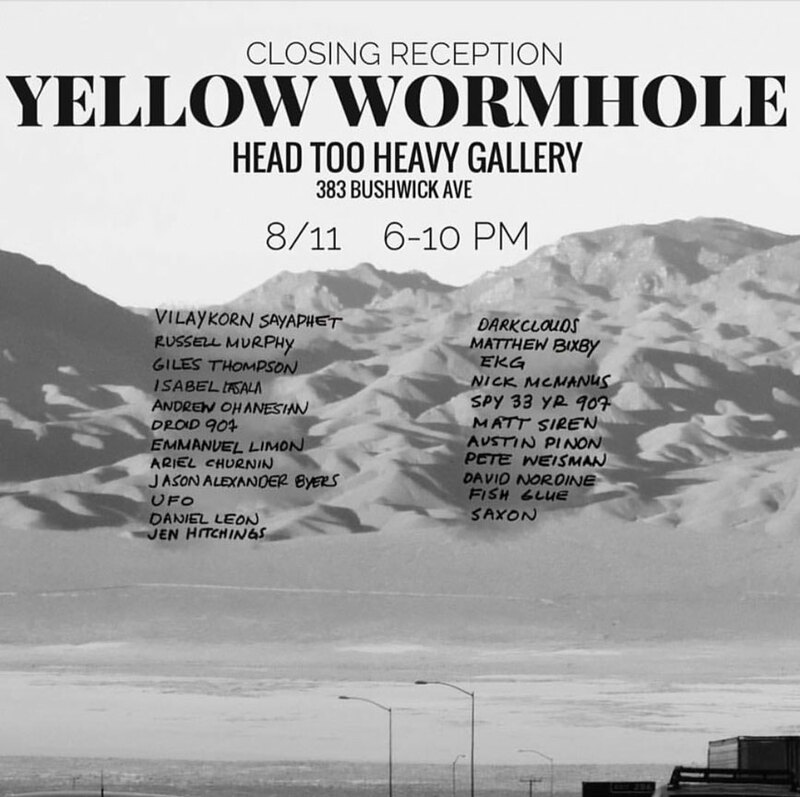 check out their website: HEAD TOO HEAVY GALLERY / esp. THEIR PHOTO GALLERY !!!! lol, HEAD TOO HEAVY – LOGO ! !